What a beautiful evening! Thank you all for your support and commitment to EATS and the students and families of Park City. 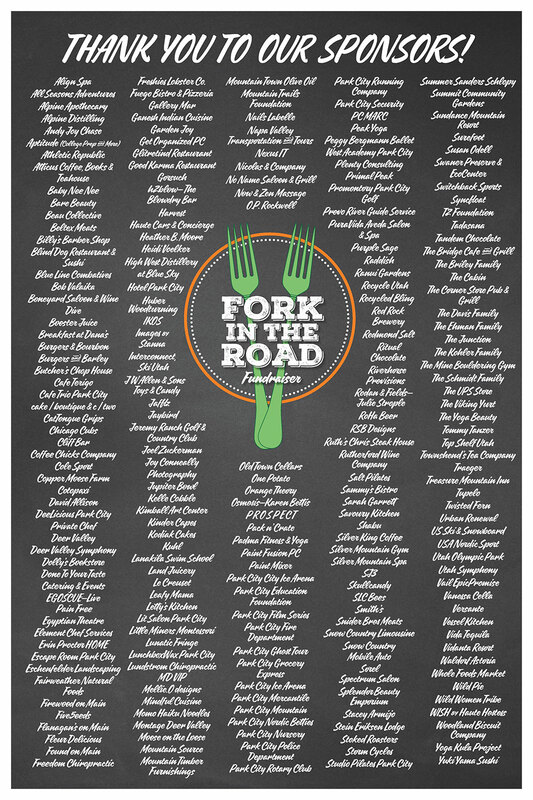 Because of your generosity, we were able to raise over $100,000 at this year’s EATS fundraiser Fork in the Road! Your contribution enables us to expand our reach and deepen our impact. The children in our community will have access to nutritious foods, and will gain a further understanding of where it comes from, how to prepare it, and why it’s good for them! Look for yourself and your friends in the collection of photos taken by the lovely Joy Conneally. Additional photos taken by Tanzi Propst of the Park Record.